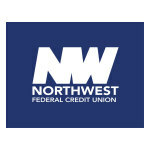 HERNDON, Va.--(BUSINESS WIRE)--Northwest Federal Credit Union recently donated $10,000 to the Appalachian Trail Conservancy (ATC) to support their mission to preserve and manage the Appalachian Trail. 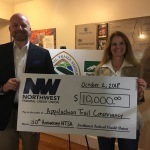 ATC is a Community Partner of Northwest Federal, and the donation was made in celebration of the 50th anniversary of the National Trails System Act. “We are honored to continue our support for the Appalachian Trail Conservancy and the invaluable work they do to preserve and manage the Appalachian Trail with this donation,” said President and CEO of Northwest Federal, Jeff Bentley. “Northwest Federal Credit Union really embodies what it takes to be a partner at ATC, far beyond the check. We’re really grateful for your partnership and for all the work that you and your team does to support, protect, preserve and manage the trail for ATC.” said Suzanne Dixon, President and CEO. Northwest Federal Credit Union is a full-service financial institution ranking among the largest credit unions in Virginia and in the top 60 credit unions in the nation. Established in 1947 and headquartered in Herndon, Va., Northwest Federal's Why is to serve and inspire to transform lives. The Credit Union currently serves more than 260,000 members and has assets in excess of $3.4 billion. 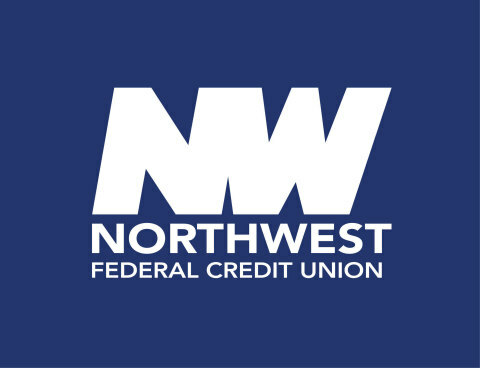 For more information, visit www.nwfcu.org or connect with us on Facebook, Twitter or LinkedIn.